There will be a $50.00 fee for each participant which will be collected at the first winery visited. Travelers will receive a “Wine Highway Week” collectors’ glass and Passport which will give them admission to ALL, participating wineries at no additional charge. Be sure to keep your passport and collectors glass with you at all wineries visited! 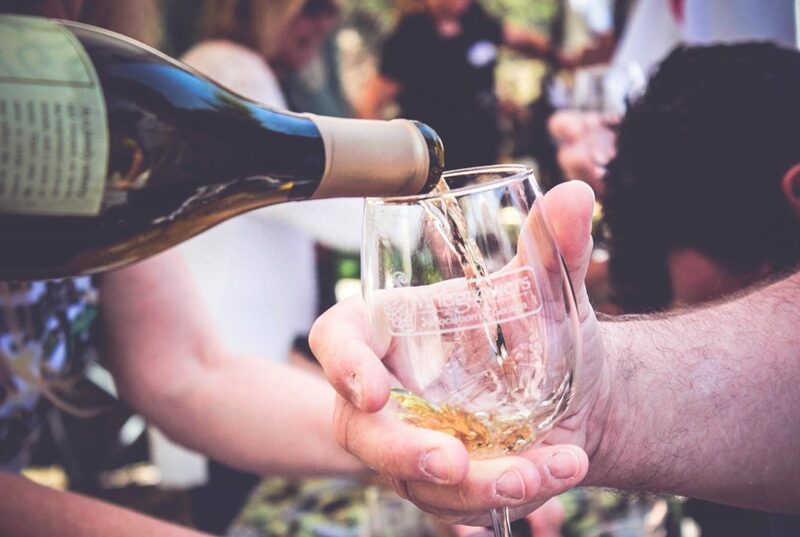 Member wineries and Affiliate Members will each provide their own unique open-house format, with many offering food and wine pairings, music, barrel and library wine tastings, discounts, and more. There will be no advance sales of passports, however passport will be available at all wineries so you can plan your start point at any location of your choosing. There will be a detailed map on the passport which will guide you on your way with ease. Please see the WAG website for more details. http://www.georgiawine.com/events/2018-wine-highway-weekend will have special events happening on the weekend during Wine Highway Week. If you are looking for wineries in Ellijay, check out this list.